Ищете где купить куриные яйца? У нас есть альтернативное предложение! 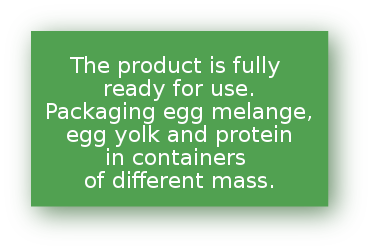 Pasteurized egg mélange GROVO® is a natural chilled product for cooking any dishes with chicken egg. 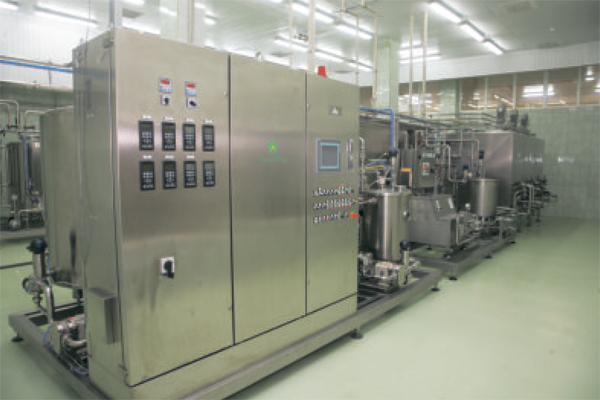 Our product is pasteurized and has bacteriological purity. 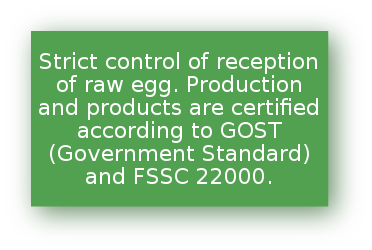 Pasteurized liquid egg GROVO is made from the best eggs C1. Suitable for use in food production. Confectionery industry, bakery, and meat industry - the main consumers of Grovo. HoReCa enterprises are also convenient to use pasteurized egg melange. Pasteurized liquid egg white GROVO® is a natural chilled, split the eggs. Pasteurized chicken egg white Grovo® does not contain cholesterol and fat. 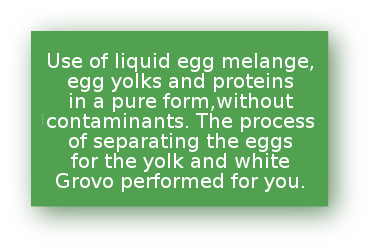 Pasteurized liquid egg whites GROVO is made from the best eggs C1. There is no need to separate the egg whites from the egg yolk. HoReCa enterprises is also convenient to use pasteurized egg white Grovo. Pasteurized yolk GROVO® is a natural chilled, split the eggs. Pasteurized liquid egg yolk GROVO is made from the best eggs C1. There is no need to separate the egg yolk from the egg whites. Suitable for sauces, mayonnaise, ice cream. Used in confectionery industries. HoReCa enterprises is also convenient to use pasteurized egg yolk Grovo. 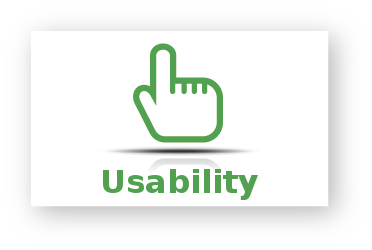 Get advice from our technologist in the testing phase of production and to after-sales support. 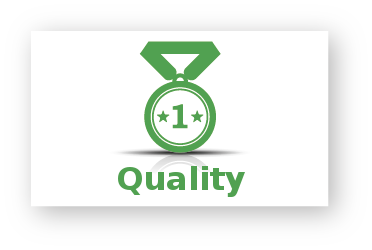 Confidence in the exceptional quality of our products from chicken eggs during the whole shelf life (56 days) certified by GOST 30363-2013 and FSSC 22000. 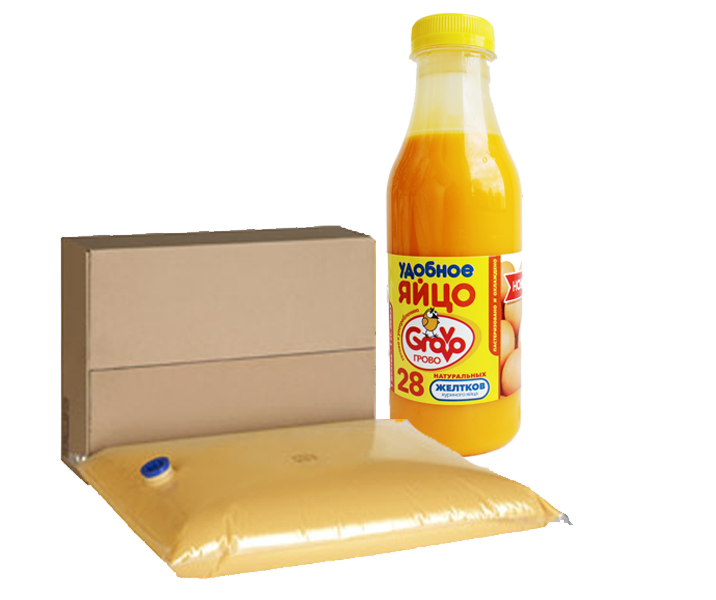 Delivery of products in optimal quantities in the country and abroad in compliance with the temperature regime. There are different options of payment. 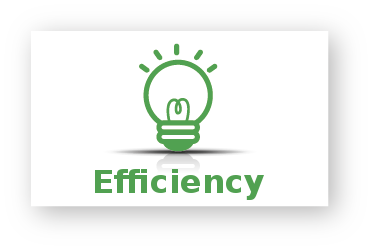 Promptly process orders, have the ability to quickly deliver a large batch. We are open to new ideas and suggestions. We consider all offers. And we welcome every client! 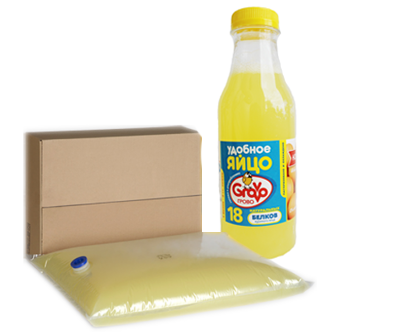 Company RusAgroGrupp - exclusive manufacturer of pasteurized liquid egg products under the trademark GROVO®. 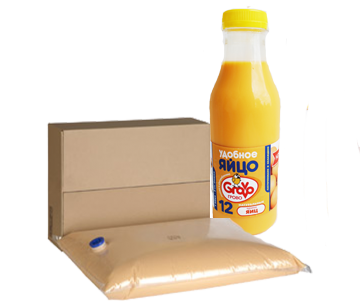 Production and delivery of pasteurized egg, yolk and albumen in packages made of various type: PET bottles (0,33; 0,5; 0,9 l), sterile packs Bag-in-box (5; 10; 20 kg) and tanks of 1000 kg. 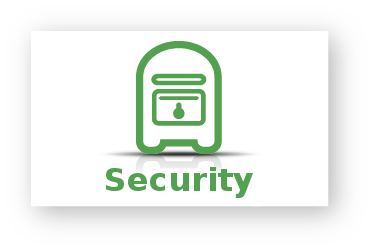 Detailed attention to all stages of the production process and the quality of the products is confirmed by certificates GOST 30363-2013 and FSSC 22000, TR CU 021/2011. The company RusAgroGrupp is one of the leading manufacturers of pasteurized egg products: melange, yolk, protein, fermented yolk with salt. Production and all products are certified according to GOST 30363-2013 and FSSC 22000, TR CU 021/2011. The company's products are produced under the trademark GROVO ®. Please leave your contact information and our Manager will contact you. Thank you!